#30 Haunts For Kaidan is not only the newest entry in Rite Publishing’s “#30 Haunts For…” series, but it’s also the newest release for the Kaidan campaign setting. If you’re new to Kaidan, think Ravenloft meets Kara-Tur and you have the right idea. It’s my favorite Pathfinder setting so far and because of the spooky cursed natures of Kaidan, giving it a “#30 Haunts” entry made perfect sense. I’m a big fan of the “#30 Haunts” line, and we even gave #30 Haunts For Objects our award for “Best Supplement” in 2011, so I was really looking forward to the latest entry in the series. I’m happy to say that #30 Haunts For Kaidan is very well done. It’s not as good at its predecessor and what’s here is of use to a very limited audience since most of the haunts won’t transfer very well to a different setting, but the writing and originality is as great as always. 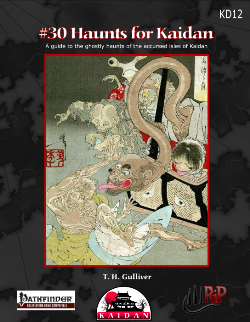 Although the page count for #30 Haunts of Kaidan is twenty-eight pages, please note the actual content only runs twenty-one pages, and that includes the cover and table of contents. The last seven pages of the pdf are ads and legal mumbo-jumbo. I can some people being annoyed by this, but even discounting the ads, there’s still more content here than in previous #30 Haunts pieces, so bear that in mind. Plus the ads are all at the end making it easier to skip over without ruining the mood of the piece. #30 Haunts For Kaidan is noticeably different from previous “30 Haunts” releases. Instead of thirty haunts that can be placed into any adventure or setting, the haunts here are for specific locations and adventure hooks. As well, in previous releases haunts were independent of each other, while in #30 Haunts For Kaidan, many of the haunts are interconnected. This change is neither bad nor good, it simply reflects creating a “#30 Haunts” piece for a specific campaign. It also allows this supplement to have a stronger narrative for the haunts, along with detailed background information about them. #30 Haunts For Kaidan starts off with a brief narrative fiction which leads into a magical item that can be used to guide characters to Kaidan, which is then followed by a description of five haunt categories. 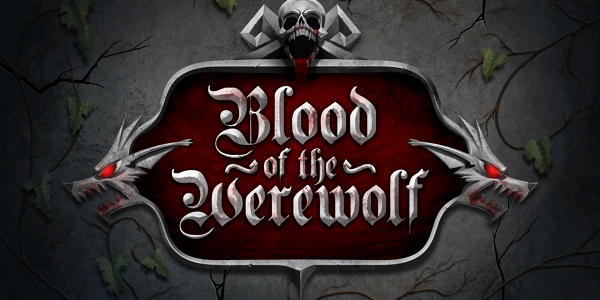 From there the supplement breaks down into nine “chapters,” each giving a short story about the origin on the haunts, accompanied by gameplay information for the haunts themselves. Many of the haunts also include specific creatures to go with them for added challenge, all of which are some sort of undead. 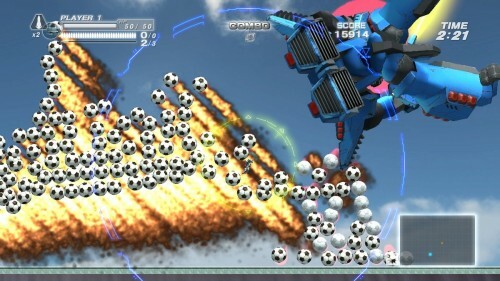 This allows characters to test their physical might as well as their wits. The haunt associated monsters also helps to flesh out each of the eight chapters so that an enterprise GM can form full adventures from each one. In fact, with nine chapters becoming nine adventures, you have enough content in this little supplement to form the basis of a chronicle for your friends. That’s a great deal, especially with the $3.99 price tag. Each of the nine chapters have very different settings and stories. “Paths of Destruction” revolves around a cursed well and an evil lantern that hides the true nature of the undead. “Itakeo’s Blight” uses a haunted monastery. “Troubles at Kuriayama” involves the remains on a village completely wiped out by a malicious evil. “Grave Warning” is about the curse of a Yakuza Lord from beyond the grave. “Akai Kinoko Haunts” is about cursed mushrooms and a lust for vengeance. “A Samurai’s Resolve” entails the will of a lawful good samurai corrupted by time. “Exiled From the Imperial Court” revolves around the intrigue an evil of a ruling class of undead. “The Night of the Curs” are phantom events of a great political massacre that reveal themselves even while the government tries to cover up that the original event ever happened. Finally “Kuchisake-onna” isn’t as much a haunt as it is a curse brought on by a specific undead entity. Each of these chapters will be a lot of fun for a group of players who enjoy both ancient Japan and a more spooky atmosphere ala Ravenloft or Call of Cthulhu. Unfortunately, it would be hard to move any of these haunts from the Kaidan setting, which means you really can’t get much use out of this supplement unless you are intent on playing there. If not, it merely becomes an interesting read and little more. All in all, I really enjoyed #30 Haunts for Kaidan. I’m a big fan of Japanese folklore and if I’m going to play a D&D-esque game, I prefer a more esoteric setting like Kaidan. While this makes this supplement perfect for someone like myself, I also realize that it’s also a very niche piece that only gamers who have already invested in Kaidan will be able to use to its potential. Sure it could also work in a Kara-Tur or Ravenloft campaign, but even that will take a little bit of fiddling by the GM. If you’re a fan of the “#30 Haunts” series or you just like atmospheric pieces about spooky locations, you’ll want to pick up #30 Haunts For Kaidan. It’s a wonderful piece and at only $3.99, it won’t break the bank if you’re unsure about using the campaign setting this takes place in. Definitely pick it up if you’re at all curious. 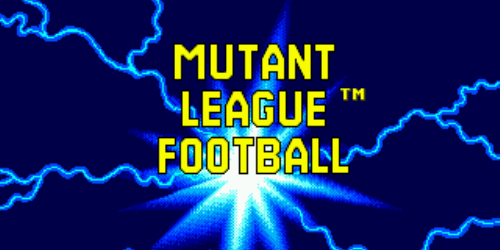 Mutant League Football – Sequel, Spin Off, Start Over or Stay Dead? Thanks for the review! This is Michael Tumey, the concept creator of Kaidan – I’m glad you like the setting. I think some of these haunts can easily port over to non-Kaidan settings, as I’ve already used a couple in my home game which is currently a European analog setting, and not Kaidan, but I agree with the included storylines it has been designed with an association with Kaidan in mind. Steve Russell of Rite Publishing has included this release in the bundles for Kaidan and #30 series. MIke – That’s great to hear this is added to the Kaidan bundle. I think that’s a great way to not only market this, but really give a potential purchaser a bang for his buck. Big fan of Kaidan BTW. It’s my preferred Pathfinder campaign setting.